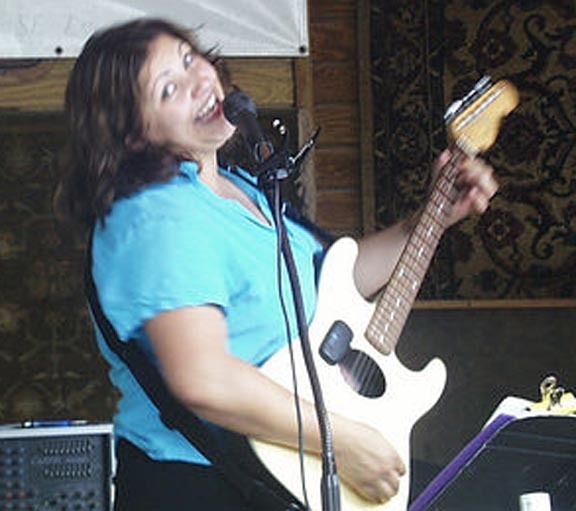 Raven Cooper is a talented guitar-playing singer who has such a wide range of vocal styles that she flawlessly flaunts her songs in English, French, Italian and other languages. 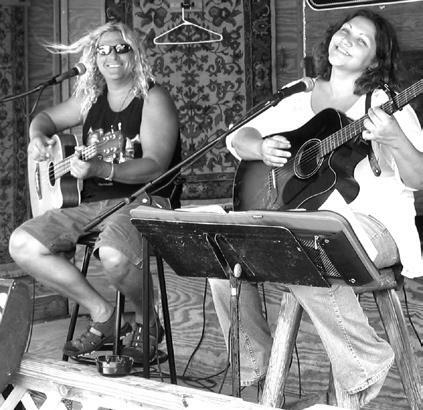 She enjoys the Key West atmosphere, playing at BillyFish Bar (Zero Duval), Pierhouse (1 Duval), Schooner Wharf, the Green Parrot, and Sloppy Joe's (also on Duval) in Key West, Florida. 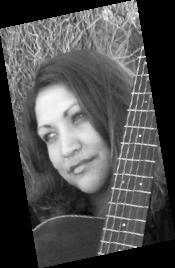 Singing and interacting with the audience, Raven's young spirit has a mature wit and a saucy outlook on life. Press the above button to order and pay for Raven 2004 CD. Press the above button to buy a Raven 2007 CD. 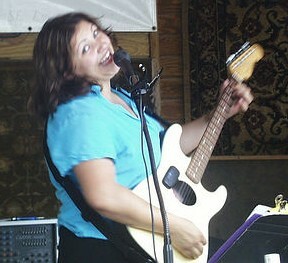 Includes Raven's Original Hit Song with her son, "I Got Love For You." Press the above button to buy Raven Live with Bubba CD. Press the above button to buy a Raven's 23 CD. 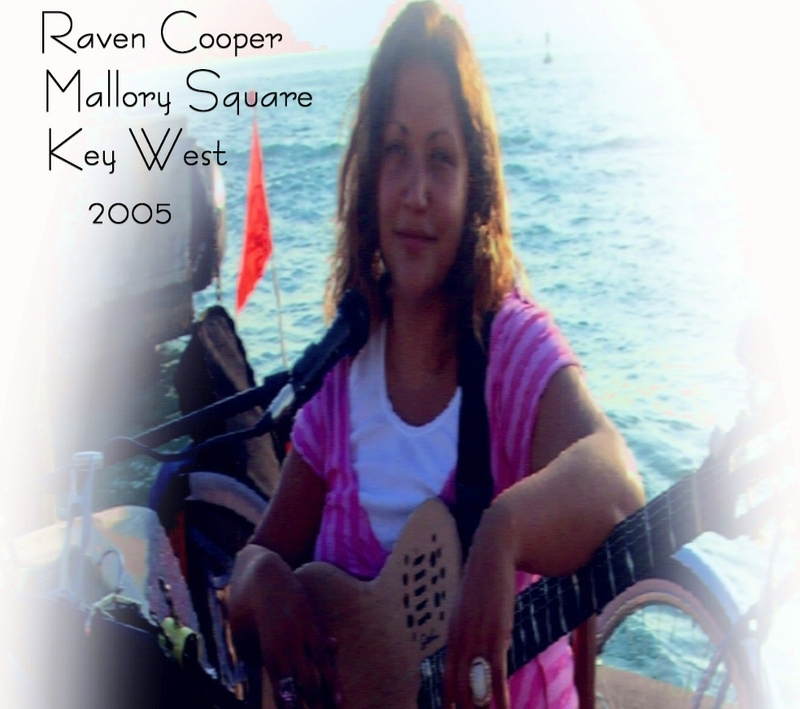 This is Raven's Newest CD recorded in 2012 in Key West. 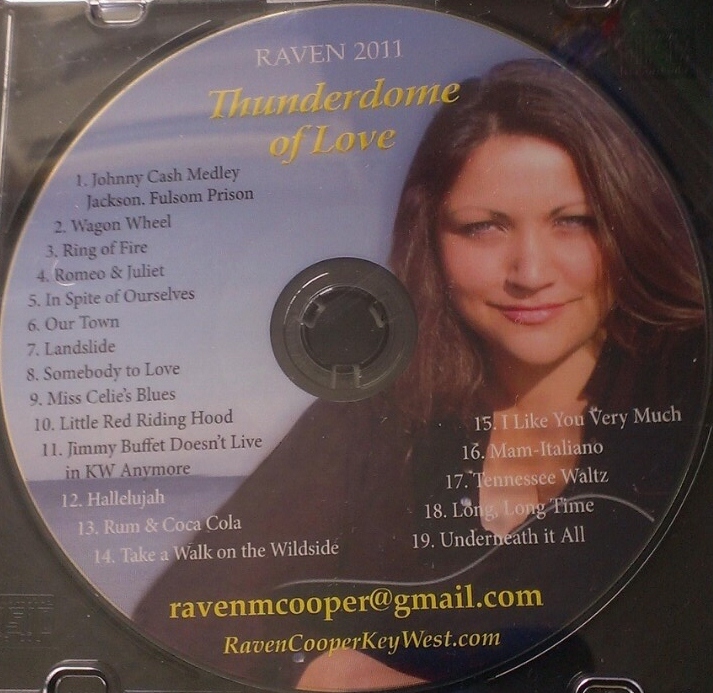 Press the above button to buy a Raven Cooper's Thunderdome of Love CD. Please don't forget to include your Shipping Address!! Look at the savings by purchasing more than one CD!! Press the above button to buy 2 CDs. Press the above button to buy 3 Raven CDs. Press the above button to buy all 5 CDs. Press the above button to buy all 6 CDs. Announcing Raven Cooper's New DVD Entitled "Honeymouth"
The DVD features other Key West popular entertainers singing with Raven: notables such as Bubba Lownotes, New York session trumpet player Ken Fradley, and the ultimate blues, boogie, rock and roll pianist, Barry Cuda. That is four stars on one disc! They do Bill Withers "Use Me Up"
the Johnny Cash craziness, and others. For sale for only $18 plus $5 shipping and Handling Just click below to be taken to our Secure Paypal Site to pay by Credit Card. Be sure to provide your Shipping/Delivery address. Press the above button to buy Raven Cooper's Honeymouth DVD. This email was generated using the Payment Request Wizard (for Microsoft Outlook). Visit www.paypal.com/outlook to download a free copy from PayPal. This was generated using the Payment Request Wizard (for Microsoft Outlook). Visit www.paypal.com/outlook to download a free copy from PayPal. USCG Documentation Services and Waivers to the Jones Act for chartering foreign built vessels in US waters.